Classes require entry into the Queens PEC, this cost is dictated by Queen's Sport. Please check their website for membership costs and contact Centre Reception directly for one-off costs. 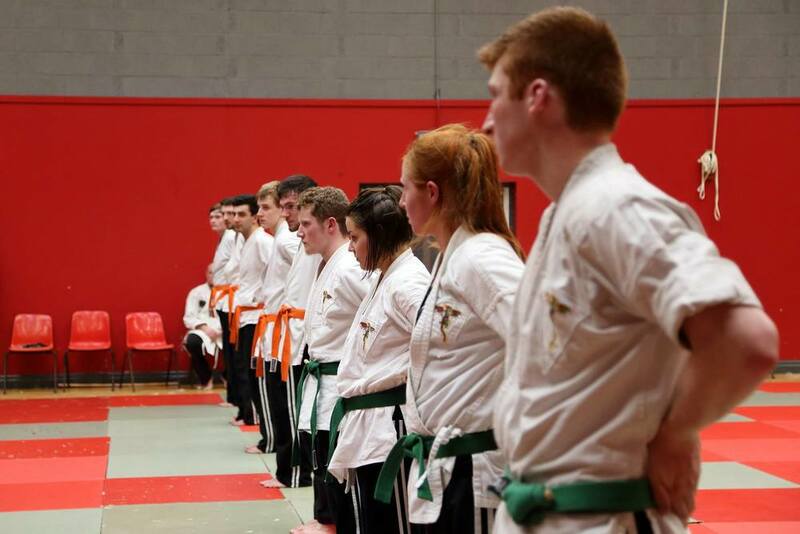 Since 1985 Queens Tai-Jutsu has taken fresh-faced students, grizzled post-graduates and members of the public, and introduced them all to the progressive style that Tai-Jutsu is known for. We train twice a week, we train hard, we train smart, and we always do it with a smile on our face. 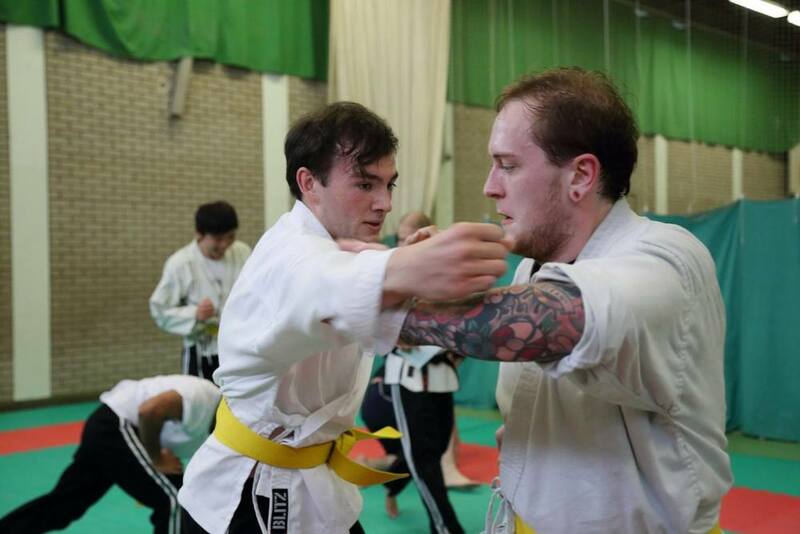 Queens Tai-Jutsu is not just limited to students of the university, and anyone over 18 years of age is welcome down to our mats. The Queens experience is unlike any other club that you'll find. We have so many friendly faces on our mats, you can't help but find one that you genuinely love punching. Or bring a friendly face of your own, take a friend and we'll give you both your first class free! We're always online and provide weekly updates for every Friday class. Go on, log into Facebook, get our weekly updates, see who's online and what we're up to. Or just sit here on this page and get all the same updates. You know - up to you. Hit Like, Comment, and Share! 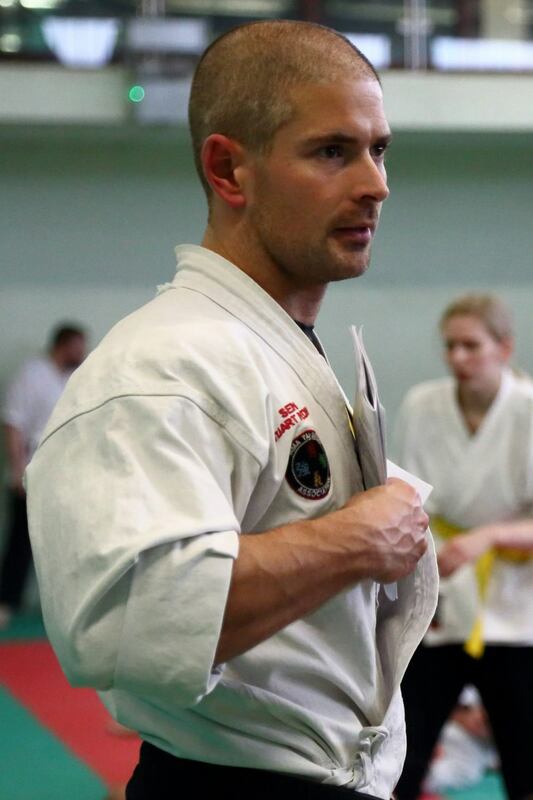 Located just outside Botanic Gardens on the Stranmillis Embankment in South Belfast, Queens Tai-Jutsu operates out of the Queens Sport, Physical Education Centre. 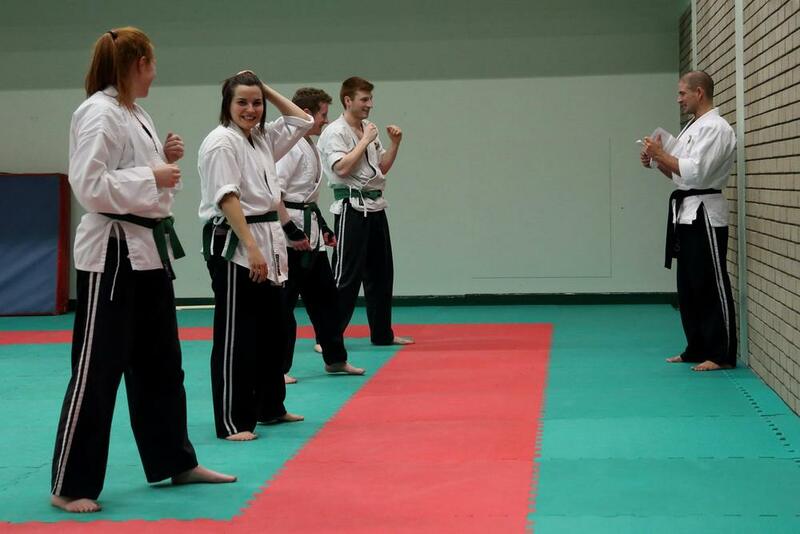 Open to anyone over the age of 18, the club is kept vibrant and fun with focus on hard work and dedicated practice to core technique. For any more information Contact Us directly at queens@nitja.org or come and find us. What sets our club apart is the amazing people who come down each week to take part. We want to hear from you, so don't hesitate to get in touch.